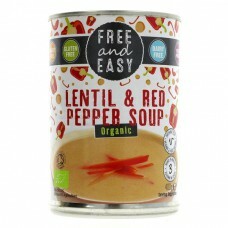 Organic and 'free from' low fat lentil and red pepper soup. Perfect for those days when you just need to heat and go. 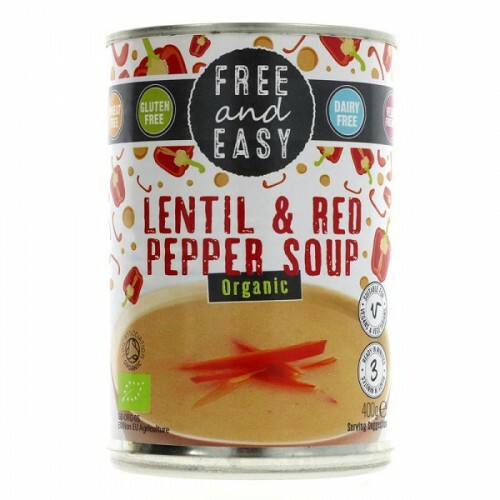 Free & Easy are dedicated to creating the very best delicious, healthy and 'free from' foods for everyone to enjoy.  Using only a blend of the finest ingredients, Free & Easy products are free from artificial additives and preservatives and totally packed with natural flavour and organic goodness. Water, red lentils* (15%), red pepper* (9%), onions*, sea salt, lemon juice*, garlic*, chilli*, black pepper*.